It’s the second year running that ArcelorMittal has been recognised by PSA Group, makers of leading brands including Peugeot, Citroën, and DS. In 2015, ArcelorMittal was recognised in the Value Creation category. PSA Group’s Best Supplier Awards are an opportunity for the company to reaffirm the strategic importance of supplier relations to its ‘Push to Pass’ profitable growth plan. Carlos Tavares, chairman of the Managing Board of PSA Group, opened the annual ceremony with a reminder that the Group needs to be at the cutting-edge in terms of efficiency and quality to achieve this goal. ArcelorMittal was recognised as the Best Supplier in the Technical Cost Savings category. It acknowledges ArcelorMittal’s ability to propose solutions which reduce the cost of delivered standard parts, thereby contributing to the PSA Group's competitiveness. “The best example,” noted Yannick Bézard, “is the systematic review of the body-in-white which we undertake in the very early stage of all our new projects. This approach returns an average cost saving of minus €5 to minus €8 per car. Another example is ArcelorMittal’s ability to team-up with stamping companies to boost their VA/VE proposals." VA/VE stands for Value Analysis/Value Engineering. It is a systematic and organized procedural decision making process which allows ArcelorMittal to creatively generate alternative solutions which secure essential functions at the greatest value and the lowest cost. 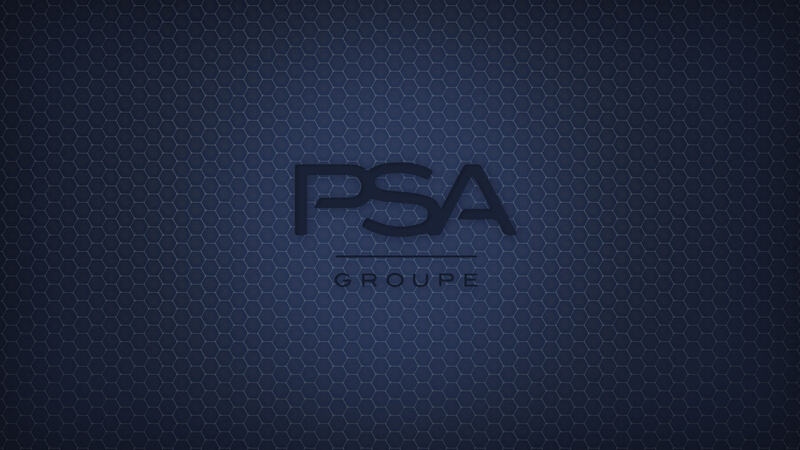 PSA Group’s Push to Pass plan aims to turn the Group into a carmaker with cutting-edge efficiency and a global provider of mobility services. The 2016 awards had a special focus on responsible performance, a critical ingredient in achieving efficiency. In total 15 suppliers received awards for their commitment and the quality of their response to the PSA Group’s expectations.